Introducing our *BRAND NEW* Healthy Mummy T-Shirt! A lot of Mums have been asking for our singlet designs in T-Shirt form so HERE IT IS! 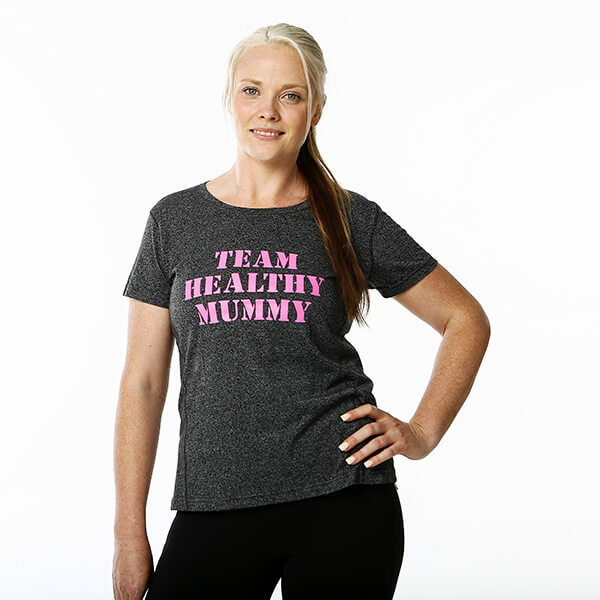 This FABULOUS T-Shirt is the ULTIMATE Healthy Mummy Merchandise. Great for any time of exercise. 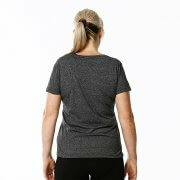 Available from size 10 to size 22.